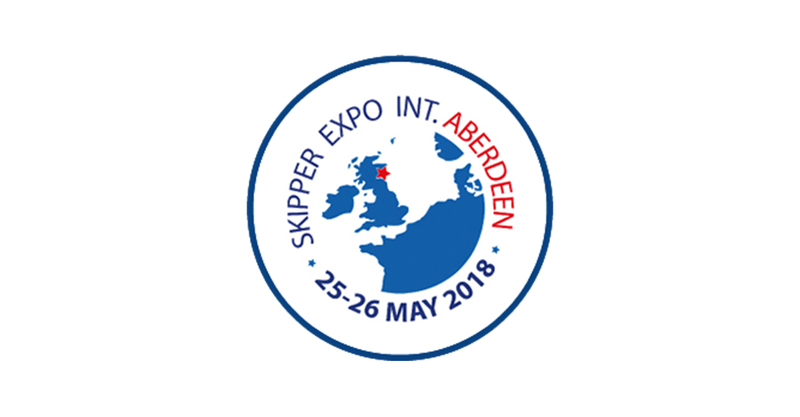 Now in its 8th year, Skipper Expo Int. Aberdeen is Scotland’s flagship fisheries show that attracts large numbers of exhibitors and visitors from all over the world. We’re excited to be attending this year at the Aberdeen Exhibition & Conference Centre, we look forward to seeing you there!